Bio - Alberto Borghetti was born in Cesena, Italy, in 1967. He graduated (with honors) in electrical engineering from the University of Bologna, Italy, in 1992. Since then he has been working with the power system group of the same University, where he is now Associate Professor. His research and teaching activities are in the areas of power system analysis, power system restoration after blackout, electromagnetic transients, optimal generation scheduling, and distribution system operation. He is the author or coauthor of over 150 scientific papers published in peer-reviewed journals or presented at international conferences. He has served as keynote speaker, session chairman/moderator and member of the scientific committee at various international conferences in the field of power systems and lightning protection. He has served as Technical Program Committee chairperson of the 2010 30th Int. Conf. on Lightning Protection and co-chair of the 2016 Bologna CIGRE Colloquium on Lightning and Power systems. He is special reporter for the CIGRE 2018. In 2016, he was the recipient of the Int. Conf. on Lightning Protection Scientific Committee Award. He is a Fellow of the Institute of Electrical and Electronics Engineers (class 2015) for contributions to modeling of power distribution systems under transient conditions. From 2010 to 2017 he has served as an Editor of IEEE Trans. on Smart Grid. Currently, he is serving as an Editor of IEEE Trans. on Power Systems and as editorial board member of Electric Power Systems Research. Bio - Bikash Pal holds the Chair of Power Systems at Imperial College London. His research over the past 20 years has focused on designing robust control techniques to guard against power system stability problem. He has led strategic research in power transmission control and state estimation with lasting support from Engineering and Physical Research Council (EPSRC), UK, Council of the European Union and power industries: ABB, UK Power Networks and National Grid, UK. He led an eight-university UK-India research consortium on Smart Grid and Storage and a six-university UK-China research consortium in Smart Grid and Control. His research group have won President's outstanding research team award at Imperial College London, 2016. He has written two books on power system stability and control, published 75 IEEE/IET journal papers, graduated 18 PhDs and supervised 20 post docs. Prof Pal’s DLP lectures have benefited many colleagues in power engineering profession worldwide. Before joining Imperial College London , he was with the faculty of IIT Kanpur (1999-2001 and also with Jadavpur University (1994-1999)He has offered course on power system stability and control and on power system protection for practicing engineers from Brazil, Chile, Malaysia, Mexico, Europe, Middle East and India. He is consultant to National Grid UK and ALSTOM Grid UK (now GE Grid Solution UK Ltd), UK Power Networks and STATNET Norway where he provided technical solution to power network stability related problems. He is also a consultant for the United Nation (Framework for Climate Change) for clean development mechanism program. As Editor-in-Chief (2005-2012) of IET Generation, Transmission and Distribution journal, he has demonstrated outstanding leadership in promoting high quality research from our power engineering colleagues. 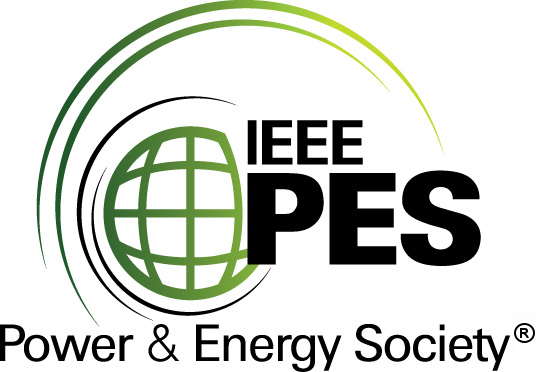 He chairs IEEE PES Working Group on Distribution System State Estimations: Practical Challenges, Limitations of Current Tools and Research Need. He was Editor-in-Chief of IEEE Transactions on Sustainable Energy (2012-2017). He was honored by the German Research Foundation (DFG) with Mercator Professorship in 2011. Prof Pal is a Fellow of IEEE for his contribution to power system stability and control. He is also a visiting Professor at Tsinghua University. Bio - Javier Contreras received the B.S. degree in Electrical Engineering from the University of Zaragoza, Zaragoza, Spain, in 1989, the M.Sc. degree in Electrical Engineering from the University of Southern California, Los Angeles, in 1992, and the Ph.D. degree in Electrical Engineering from the University of California, Berkeley, in 1997. Since 1998 he has been with the University of Castilla – La Mancha (UCLM), Ciudad Real, Spain, where he is currently Full Professor. Dr. Contreras has also been a visiting scholar at the University of Hong Kong and the University of Illinois at Urbana-Champaign. He has been a consultant for several electricity companies in Spain and has participated as principal investigator in national, European and international research projects. Dr. Contreras is an active member of IEEE Power and Energy Society (PES) as part of the Electricity Market Economics and the System Economics Subcommittees, among others. He has graduated 16 PhDs and he has been the author of more than 120 scientific papers in peer-reviewed journals. He is editor of IEEE Transactions on Smart Grid, IEEE Transactions on Sustainable Energy and the Journal of Energy Engineering-ASCE and has been Guest Editor of IEEE Transactions on Smart Grid Special Issue on “Real-Time Demand Response” and IEEE Transactions on Sustainable Energy Special Issue on “Reserve and Flexibility for Handling Variability and Uncertainty of Renewable Generation”. He is Fellow of IEEE for contributions to modeling and forecasting of electricity markets. 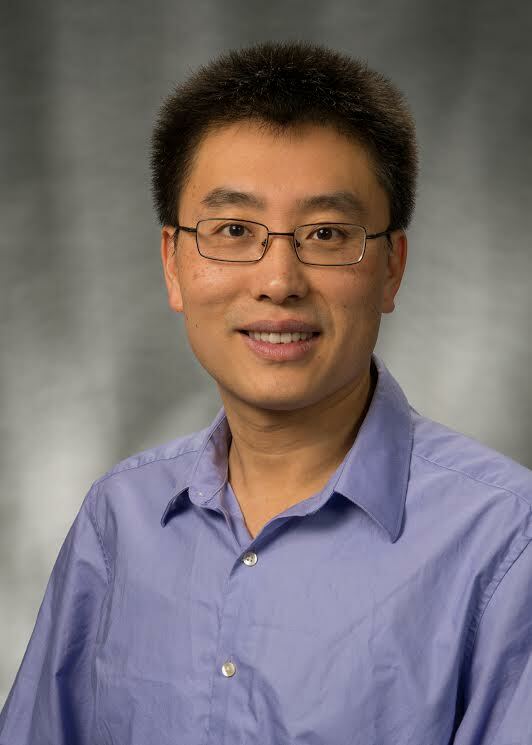 Bio - Dr. Jianhui Wang is an Associate Professor with Southern Methodist University. Prior to joining SMU, Dr. Wang had an eleven-year stint at Argonne National Laboratory with the last appointment as Section Lead – Advanced Grid Modeling. His research areas focus on smart grid, microgrids, power system operation and control, renewable integration, grid resilience and cybersecurity. He has also held visiting positions in Europe, Australia and Hong Kong including a VELUX Visiting Professorship at the Technical University of Denmark (DTU). He has been invited to give tutorials and keynote speeches at major conferences including IEEE SmartGridComm, IEEE SEGE, IEEE HPSC and IGEC-XI. Dr. Wang is the secretary of the IEEE Power & Energy Society (PES) Power System Operations, Planning & Economics committee. Before being promoted and elected to this position, he was the chair of the IEEE PES Power System Operation Methods Subcommittee for six years. 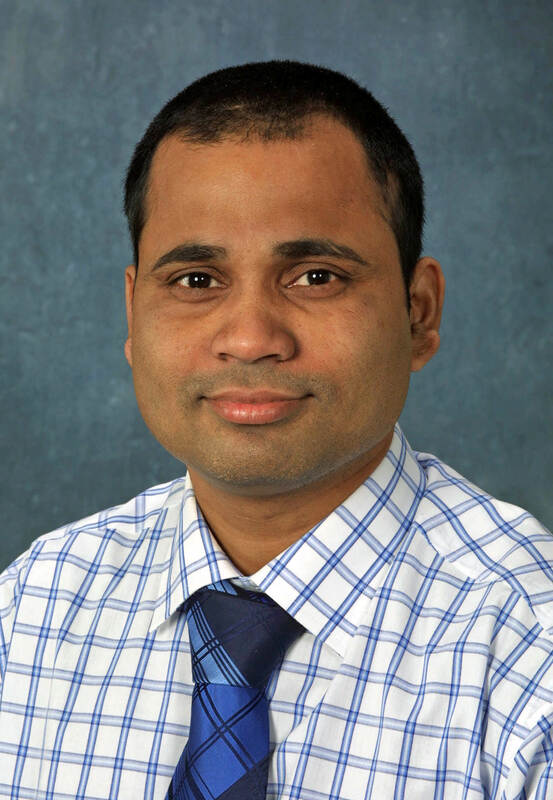 He is also the recipient of the IEEE Chicago Section 2012 Outstanding Young Engineer Award. Dr. Wang has authored and/or co-authored more than 300 journal and conference publications, which have been cited for more than 10,000 times by his peers. He is an associate editor of Journal of Energy Engineering, an editorial board member of Applied Energy and IEEE Power and Energy Magazine. He served as guest editor for a special issue of the IEEE Power and Energy Magazine on Electrification of Transportation, which won an APEX Grand Award. Dr. Wang also served as the editor of Artech House Publishers’ Power Engineering Book Series, and as the Technical Program Chair of the 2012 IEEE PES Innovative Smart Grid Technologies conference. Dr. Wang is the Editor-in-Chief of the IEEE Transactions on Smart Grid and an IEEE PES Distinguished Lecturer. He is also a guest editor of a Proceedings of the IEEE special issue on power grid resilience. He is the recipient of the IEEE PES Power System Operation Committee Prize Paper Award in 2015. 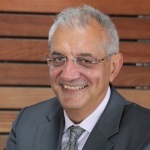 Bio - Nikolaos Hatziargyriou received the Diploma in Electrical and Mechanical Engineering from National Technical University of Athens in 1976 and the MSC and PhD degrees from UMIST, Manchester, UK in 1979 and 1982, respectively. 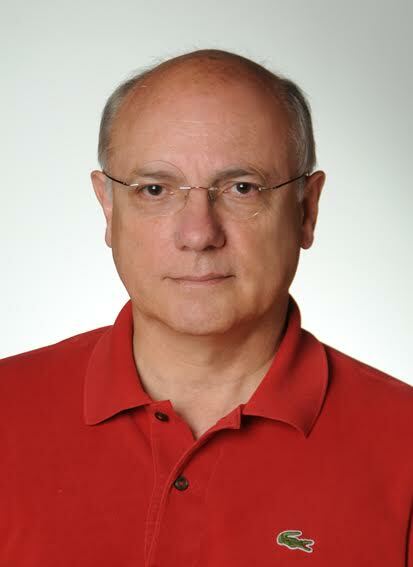 Since 1984 he is with the Power Division of the Electrical and Computer Engineering Department of NTUA and since 1995 he is full professor in Power Systems. Since April 2015 he is Chairman and CEO of the Hellenic Distribution Network Operator (DEDDIE). From February 2007 to September 2012, he was Deputy CEO of the Public Power Corporation (PPC) of Greece, responsible for Transmission and Distribution Networks, island DNO and the Center of Testing, Research and Prototyping. He is Fellow Member of IEEE, past Chair of the Power System Dynamic Performance Committee, Honorary member of CIGRE and past Chair of CIGRE SC C6 “Distribution Systems and Distributed Generation”. He is co-chair of the EU Technology and Innovation Platform on Smart Networks for Energy Transition. He is member of the Energy Committee of the Athens Academy of Science. He has participated in more than 60 R&DD Projects funded by the EC and the industry and has coordinated among others, "CARE", "MORE CARE", "MERGE", “Microgrids” and “More Microgrids”. He is Editor in Chief of the IEEE Transactions on Power Systems and member of the Editorial Board of IEEE Transactions on Sustainable Development and the IEEE Power and Energy magazine. He is author of the book “Microgrids: Architectures and Control” and of more than 200 journal publications and 500 conference proceedings papers. He is included in the 2016 Thomson Reuters' list of the top 1% most cited researchers. 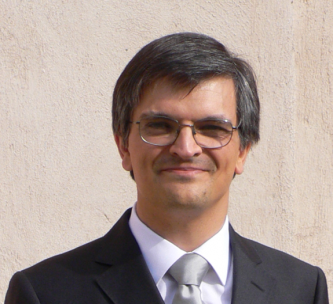 Bio - Vladimiro Miranda is Full Professor (Catedrático) of the University of Porto, Portugal. He is an IEEE Fellow since 2006 and recipient of the IEEE PES Excellence Award in Renewable Energy 2014. He is author or co-author of many scientific publications in the most relevant journals in Power Systems, and his innovative solutions have been incorporated in industrial products and are in use in several continents. He holds presently the following responsibilities: Member of the Board of Directors of INESC TEC, Portugal, for 18 years; President of the Board of INESC P&D Brasil, Brazil; Member of the Doctoral Council of UTAD (University of Trás os Montes e Alto Douro), Portugal; Member of the Board of Oceanus (University of Porto), Portugal; and Honorary Professor of the University of Novi Sad, Serbia. He is an International Scientific Advisor for: IRESEN, Ministry of Energy of the Government of Morocco; Hong Kong Polytechnic University; Instituto de Investigación Tecnológica (Madrid, Spain); Instituto de Energía Elétrica (San Juan, Argentina); and Laboratory for Biologic and Chemical Defense of the Portuguese Army. Besides having been responsible for many international projects, he has served also in the Board of start-up/spin-off companies generated by INESC TEC.